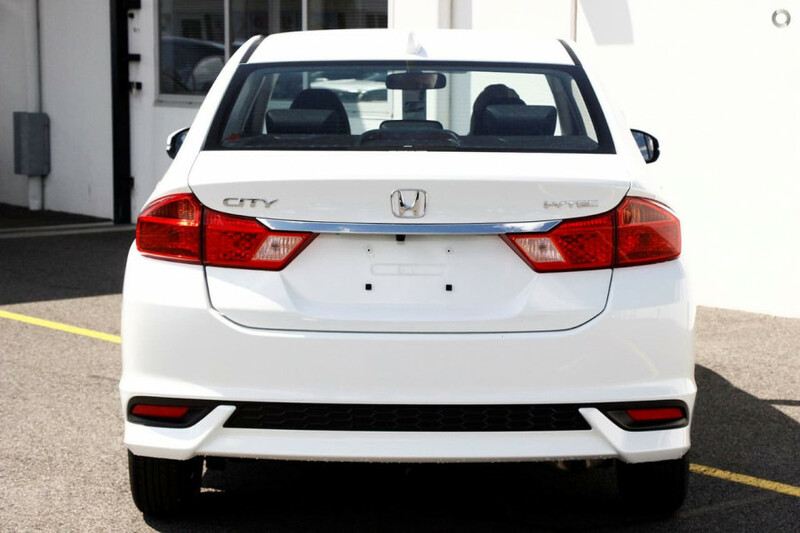 This Honda City VTI is a great looking car, smalland nippy around town buts there?s plenty of roomfor five adults. 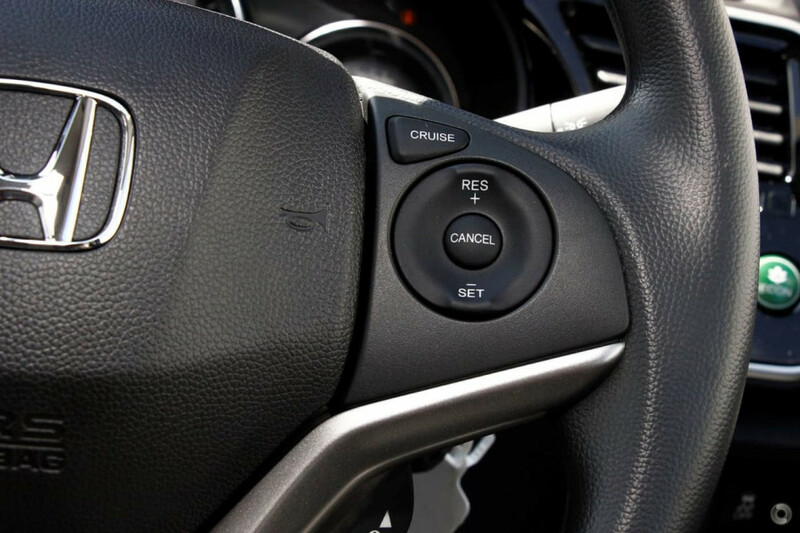 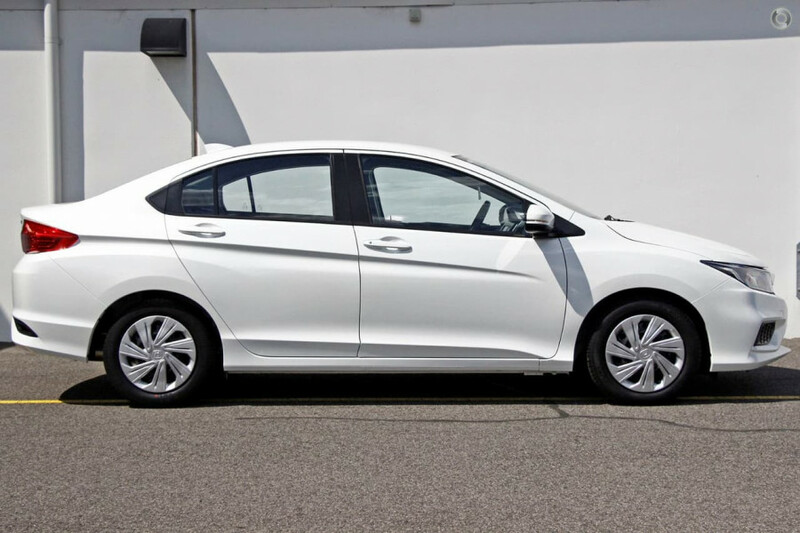 The VTI is well equipped with some great features, it has LED daytime running lights, touchscreen display audio, mulita-angle reversing camera and 60 40 split fold rear seat.. 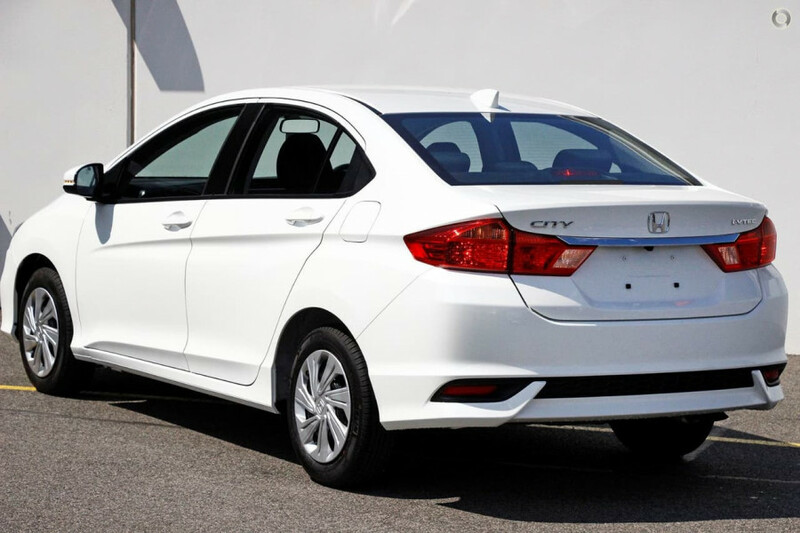 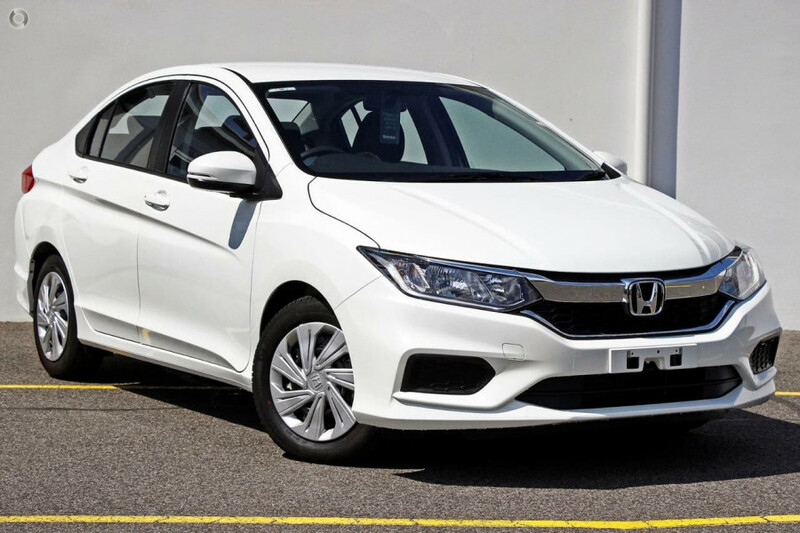 I'm interested in a Demo 2018 Honda City VTi (stock #HO2528).